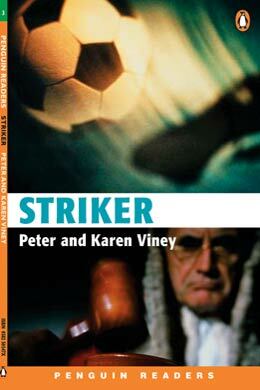 Striker is part of the Penguin Readers series (edited by Andy Hopkins and Jocelyn Potter) and it’s a courtroom drama designed for classroom use. It’s at the pre-intermediate (1200 word) level, and is illustrated. See the back cover for more information. A cassette pack is also available with a dramatised version of the play. © Peter Viney & Karen Viney 2004. All rights reserved.